In the year 1929 at Sunrise: A Song of Two Humans will be presented to The Crowd by Tim & Palmer, a gathering so unique they...ah screw it...the third movie is Chang: A Drama of the Wilderness. That was really hard to fit in. Note: These three films were part of the first Academy Awards under the category: Best Unique and Artistic Picture. 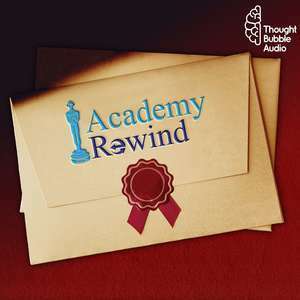 This also wraps up Season 2 of Academy Rewind. We’ll be back in a month’s time for The Sevens starting with 2017!